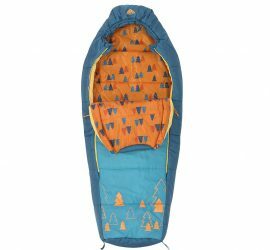 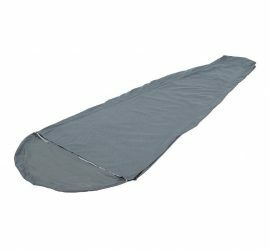 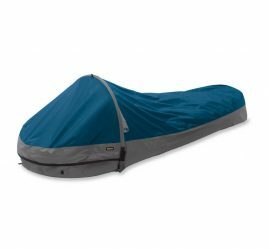 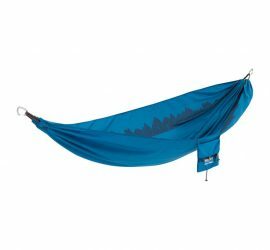 The sleeping equipment category includes reviews of the best five products within each category of hiking sleeping equipment (sleeping bags, tents, bivy sacks etc.). 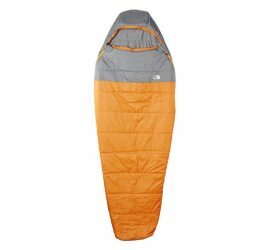 Sleeping equipment for hiking trips should not just keep you dry and warm during the night, but also be as packable and lightweight as possible. 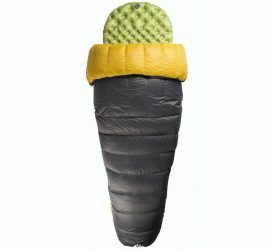 Best Sleeping Bags for Kids in 2019 Recently updated ! 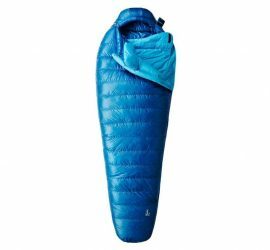 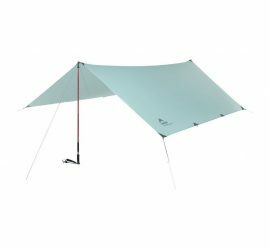 Best Bivy Sacks of 2019 Recently updated ! 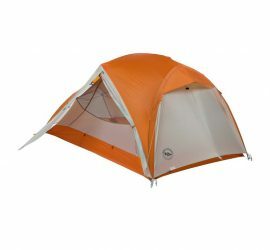 Best Lightweight 2-Person Backpacking Tents of 2019 Recently updated ! 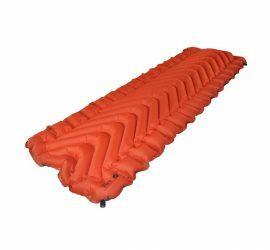 The Best Sleeping Pads for Backpacking in 2019 Recently updated !